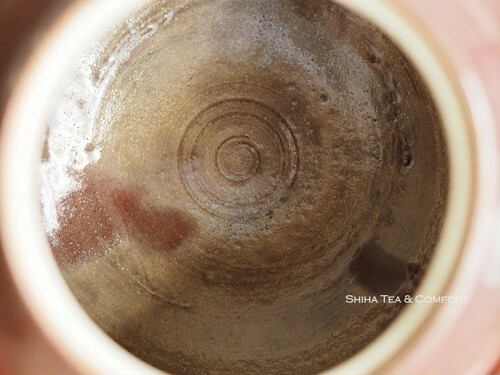 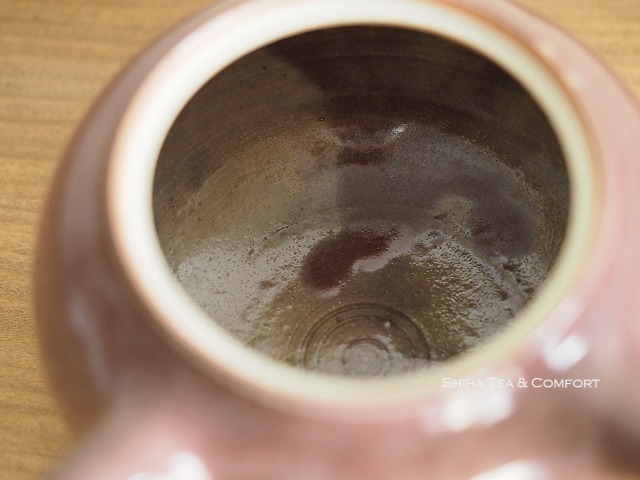 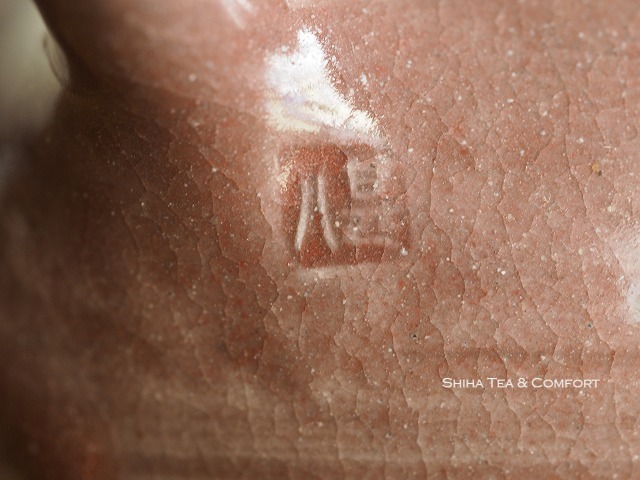 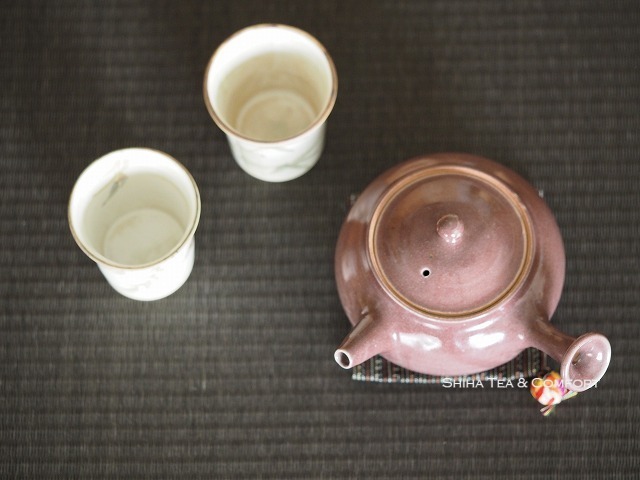 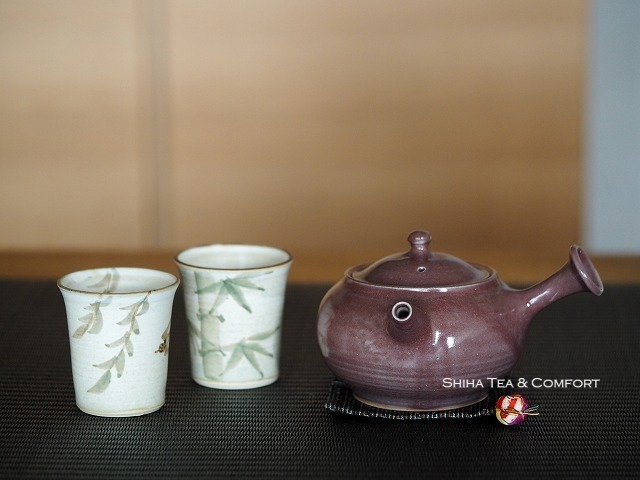 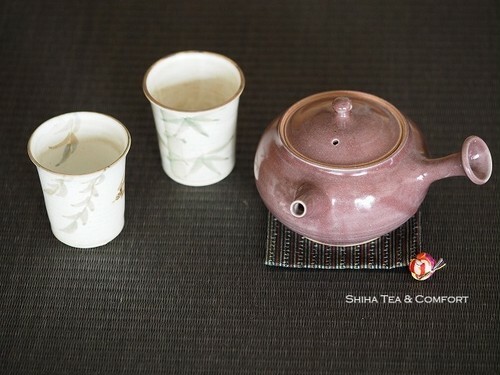 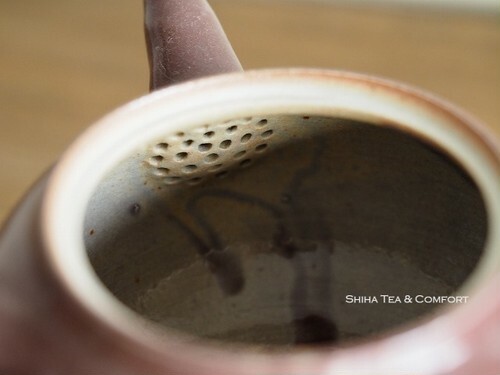 Jinpachi Ogawa, Perfect Classical Reddish Pink Teapot from Japan. 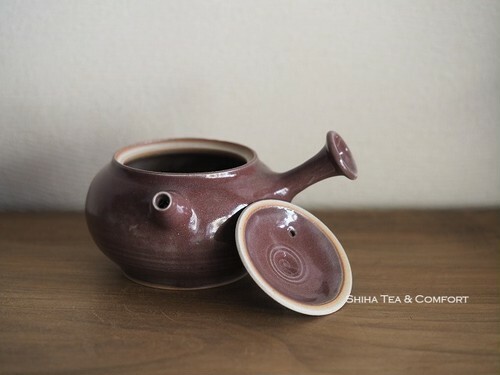 Harmonious – We would say so to describe this teapot. 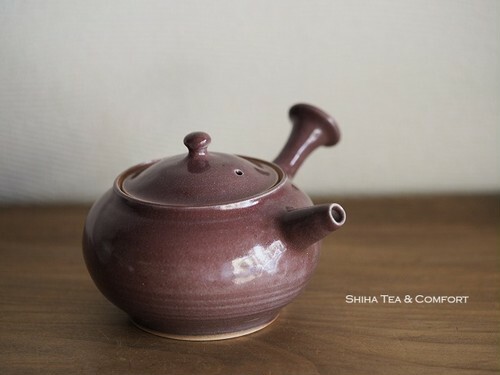 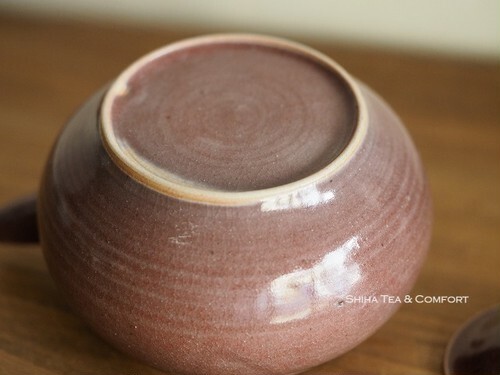 Classical reddish pink, elegant shape, every parts are delicately made – spout, lid, handle, back side of teapot. he color shows different tone depending on light. 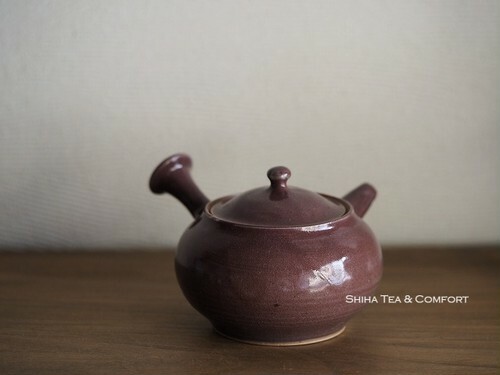 Under natural light (sun light) it may show lighter color. Not only type of light, strength of light can change the tone.